Featherlite enclosed trailers feature durable all-aluminum construction, moisture-resistant NUDO™ flooring and sturdy 2” roof rail. If your destination to adventure is the trails, dunes or the scenic countryside, Featherlite enclosed recreational/utility trailers offer a unique way to get there. *Photo may vary from actual trailer. 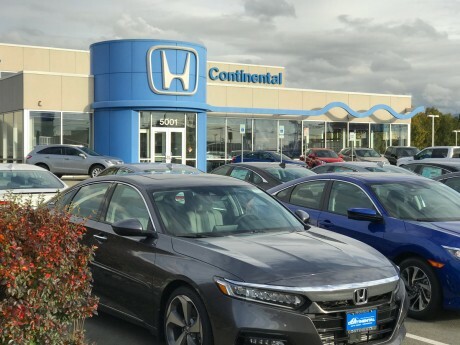 It's not surprising that when Alaskans shop for a new vehicle, they shop and buy at Continental Auto Group. There is a vehicle for every need and budget. Search for your next vehicle and chat one of our professional sales members to schedule your next test drive. 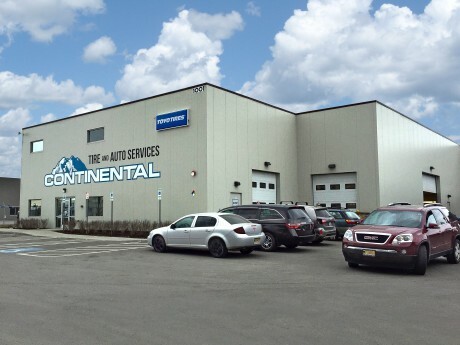 Continental's pre-owned inventory is stocked with sedans, trucks, SUVs and vans by may of the top manufacturers. All of our pre-owned vehicles have been painstakingly inspected by our award winning ASE certified technicians. 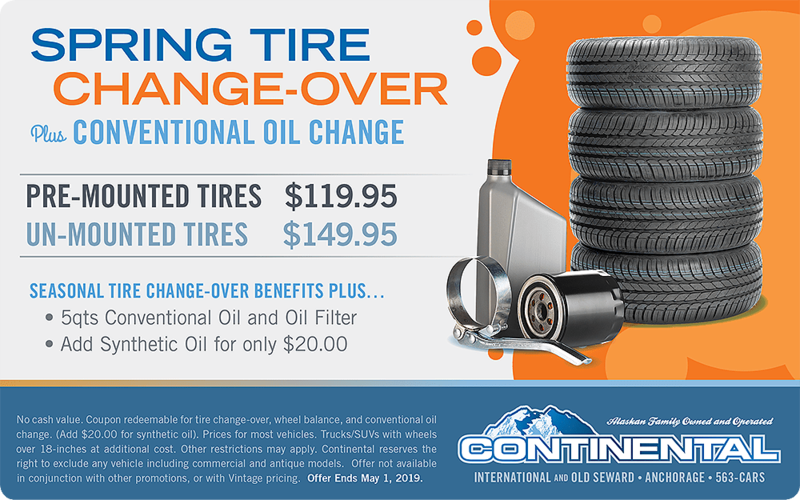 At Continental Auto Group, you will have peace of mind that our vehicles are well maintained and competitively priced. 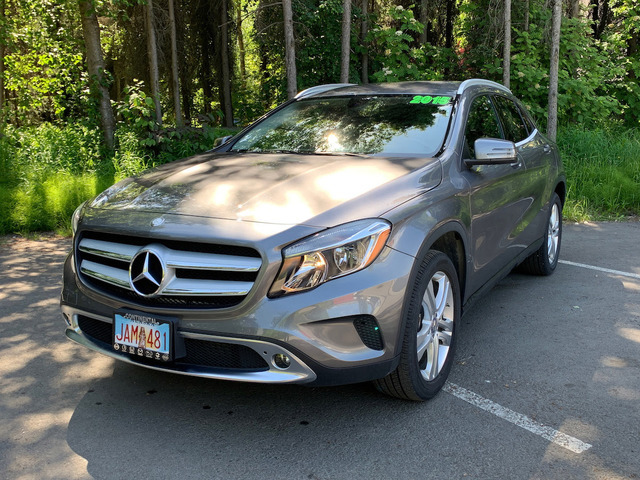 We welcome you to see our entire list of good clean pre-owned vehicles. Do you have a question about interest rates, loan terms, leasing or auto finance programs? Continental Auto Group has a great finance team that will help you in securing a car loan. 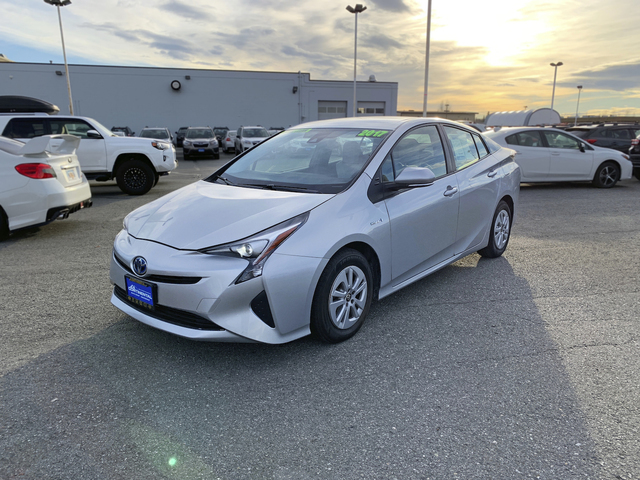 Check out the finance page to see all of our financing options. You've invested in your vehicle and you want to take care of it. 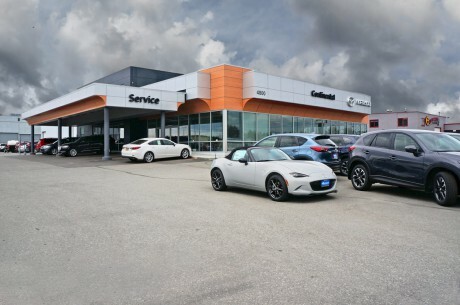 At Continental Auto Group, we've invested in our service advisors and technicians. We are dedicated to an on-going factory-training program for all of our team members. 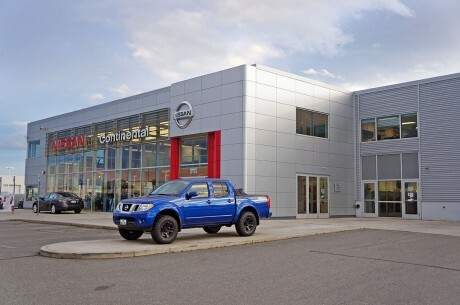 We are subject matter experts in vehicle excellence. 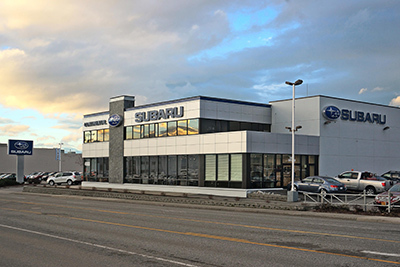 We keep a huge inventory of genuine OEM Acura, Honda, Mazda, Nissan, Subaru, and Volvo parts in stock so that we can complete your order or car repair quickly. 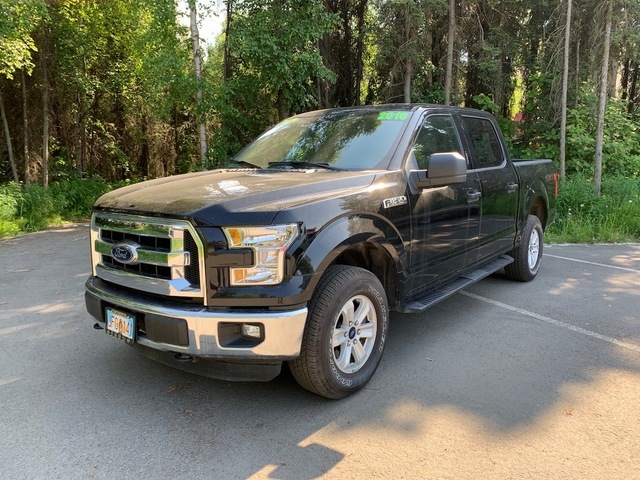 We will diagnose, advise, adjust and repair your vehicle and have your vehicle back on the road tackling whatever our Alaskan weather hands us. Our reputation is on the line after all.